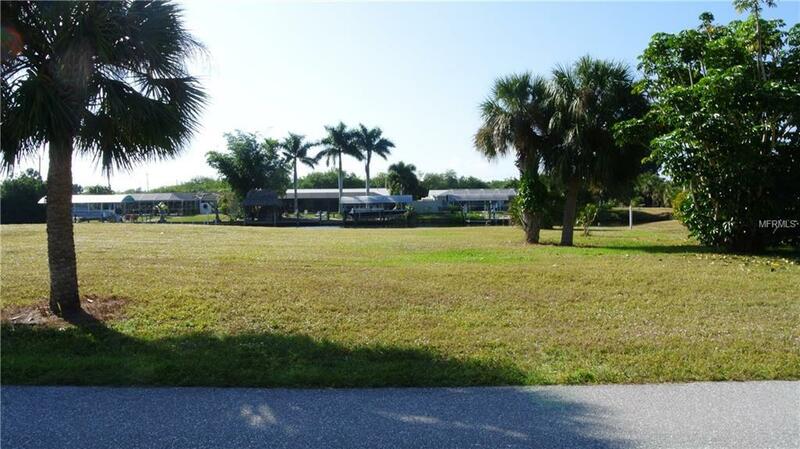 QUICK boating access to Charlotte Harbor and the Gulf of Mexico! 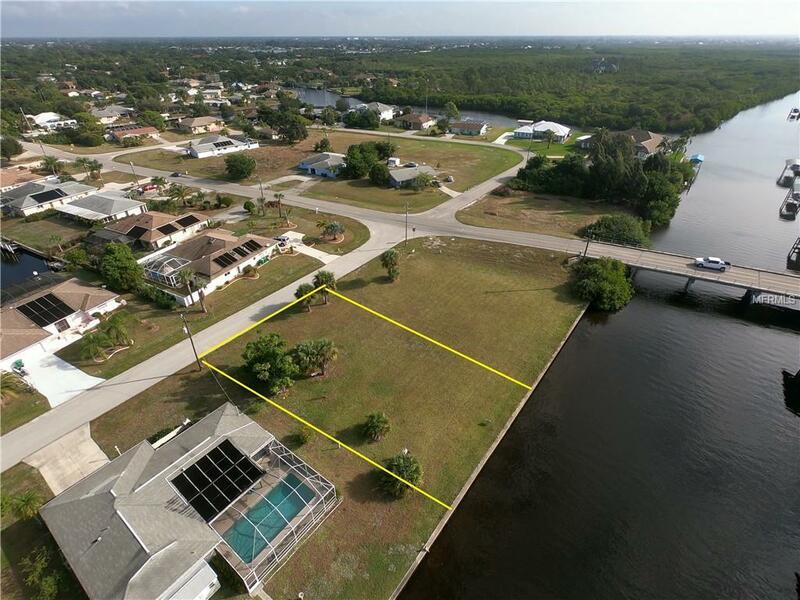 Build your new home on this cleared waterfront lot. There is 80 ft of concrete seawall already in place ready for your dock and boat! One bridge (approx. 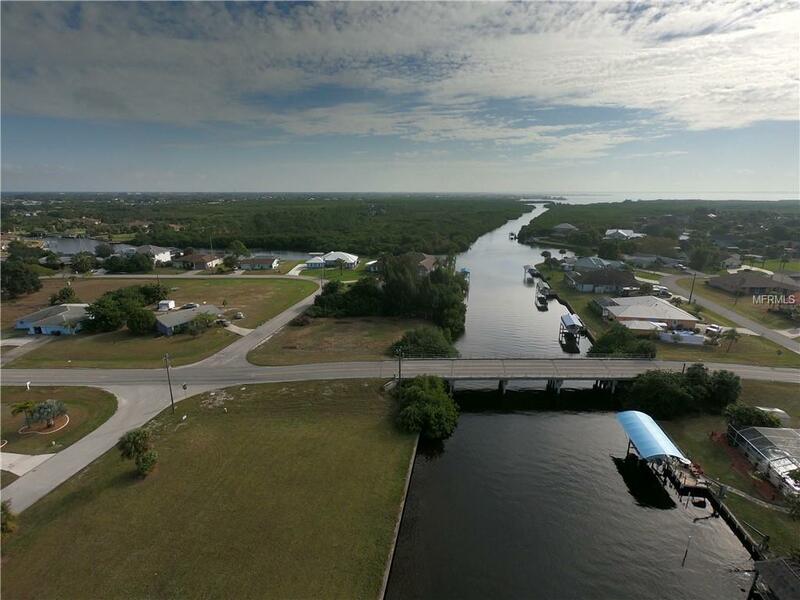 10 ft clearance) to open water within minutes through the Countryman Waterway that comes out across Alligator Bay from the Port Charlotte Beach. Prime fishing area! Have a wish to build a large home or just want a big yard? Adjacent oversized corner lot at 19378 Midway Blvd (MLS #C7408817 ) is also available, so you could make it a package deal! We have some quality custom builders we can put you in touch with to make your dream a reality. Located in the heart of Port Charlotte, putting you within a short driving distance to the Port Charlotte Town Center Mall, major shopping and restaurants, golfing, pickleball courts, baseball stadiums for the Tampa Rays and Atlanta Braves, fishing piers, boat ramps, downtown Punta Gorda, Fishermen's Village, and Punta Gorda Airport. 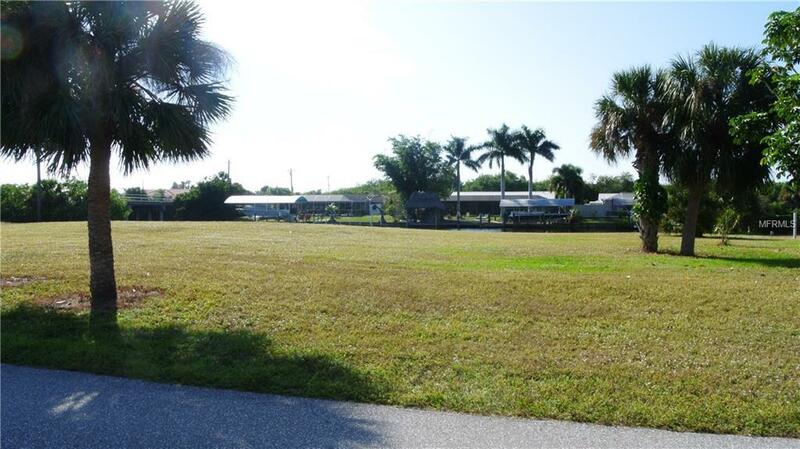 Start your new SW Florida lifestyle here!